* terms and conditions apply, please refer to the promotions section of the relevant section of the site for full details. Clicking on the download button will lead to the installation of Windows compatible software on your PC of at least 50 MB size, which will enable you to register and play on our software platform. The application can be uninstalled completely cleanly using the normal remove programs option in Windows. No functions of the software will remain after uninstalling. William Hill is operated by WHG (International) Limited a company registered in Gibraltar. William Hill is licenced by the Gambling Commission (Number: 000-039225 R-319373-001) for customers in Great Britain, and licenced by the Gibraltar Government and regulated by the Gibraltar Gambling Commissioner (RGL no. 034 & 042) for all other customers. 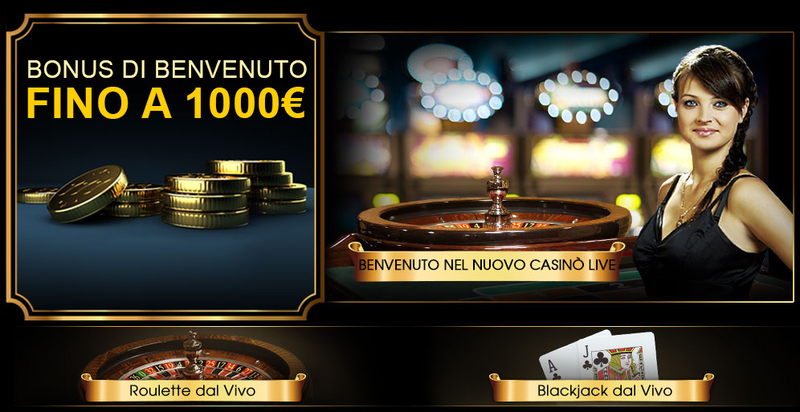 William Hill ha creato un sito internet appositamente per l'Italia. Per i residenti in Italia è necessario procedere alla registrazione su tale sito.